Shortly before midnight on September 7, an earthquake with a magnitude of 8.1 on the Richter scale—the strongest to hit Mexico in a century—radiated out from its epicenter in the Gulf of Tehuantepec off the country’s southern coast. 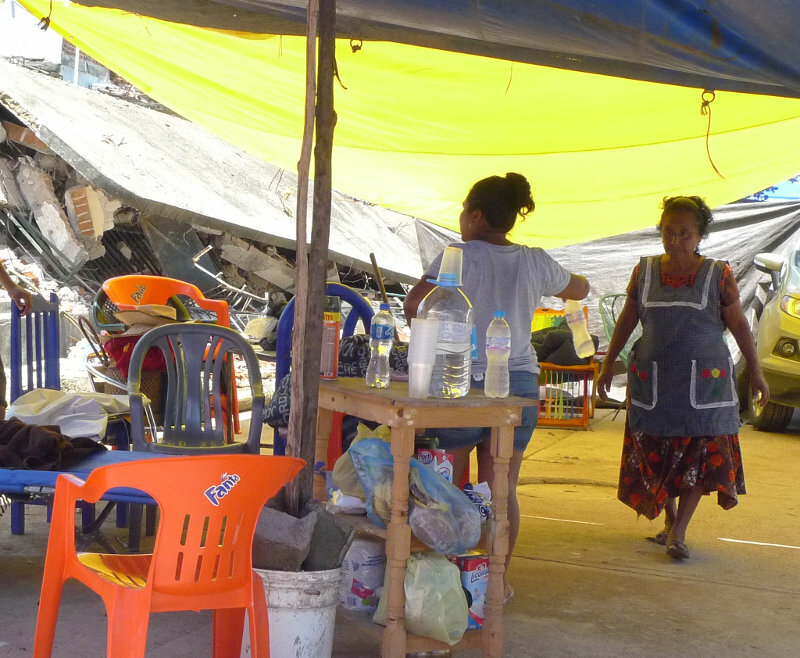 Indigenous and farming communities in the marginalized states of Oaxaca and Chiapas bore the brunt of the destruction, with 99 deaths in total. A mere twelve days later, Mexico City residents were busy commemorating the anniversary of the devastating 1985 earthquake when the seismic alarm system sounded, this time in response to a 7.1 magnitude temblor with its epicenter less than 100 miles from the capital. To date the September 19th quake has killed over 300 people and left tens of thousands homeless in Mexico City as well as Mexico State, Puebla, Morelos, and Guerrero. While news cycles continue to be dominated by delusive coverage of rescue efforts in the capital, distressed communities describe a state of emergency exacerbated by political corruption and opportunistic militarization. The following is a brief overview of the current situation in affected regions, with an emphasis on the perennially overlooked regions of Southeast Mexico. On September 7, an 8.1-magnitude earthquake rattled Mexico, shaking people out of their beds from the epicenter in the southern state of Chiapas to Mexico City some 600 miles away. 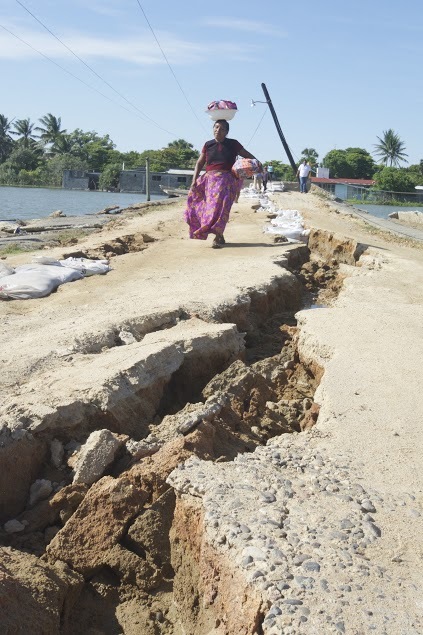 It was the strongest earthquake to hit the country in over a century and has led to 98 deaths to date. Worst hit were the Istmo region of Oaxaca, the mountainous Mixe region in the same state and de coastal region of Chiapas. About 2.5 million people are in need of emergency aid and shelter. Oaxaca. 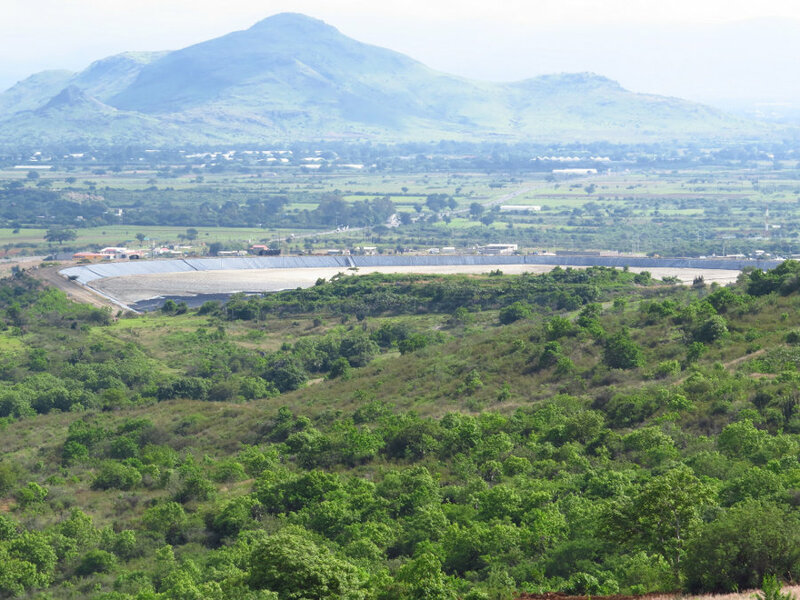 On June 30th authorities belonging to the Ocotlán and Ejutla districts reunited in the community of San Martin de los Cansecos and discussed about the constant pressure and aggresion caused by the mining company Fortuna Silver Mines. On the very same day they toured around the communal areas of San Martin de los Cansecos with other members from San Jose del Progreso observing what has been the caused of the rubble and debri and on what other exploration has been made by the Fortuna Silver Mines company in the communal limits. They varified that the mining company has invaded the communal areas in San Martin de los Cansecos opening gaps and excavating without the authorization of the community. 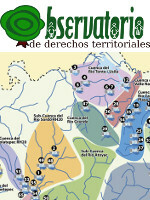 The mining companies are violating the agreements made by the assembly where the community has prohibited exploration and mining exploitation of any kind and this goes against what the Agrarian National Registry wanted. 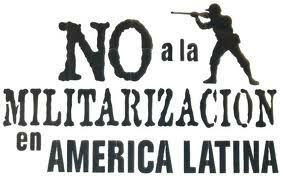 We say no and never more to the presence of the United States Military on mexican and central american territories! Since the beginning of 2017, a new military pact is being developed between the United States, Mexico, and Central America to increase the presence of the US Southern Command on the border of Guatemala and Mexico. This means that for the first time in recent history there would be official operations of the United States Army in Mexican territory. So far there is very little public and official information about it, however, the sum of the available information allows us to conclude that it implies a new wave in the historical military and economic interventionism of the United States in Latin America. (CPJ Commitee to Protect Journalists) It is a feeling of frustration that stays with you. Current affairs in Mexico today are dominated by two prevalent issues: corruption and impunity. Every story, breaking news or media report originates from these two issues. And to practice journalism here means to work in a climate of corruption and impunity. This is not fiction. It’s the essence of the country. Those who investigate corruption and impunity risk losing their sense of comfort or, worse, their lives. And after their murders, an incomplete file is the most likely end to an investigation into their deaths. Once more, corruption and impunity.